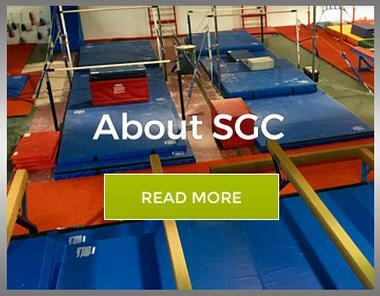 The goal of SGC is to expose as many kids as possible to the fun and excitement that a complete gymnastics training facility provides. It is for this reason we will be offering special event nights on Saturday evenings. 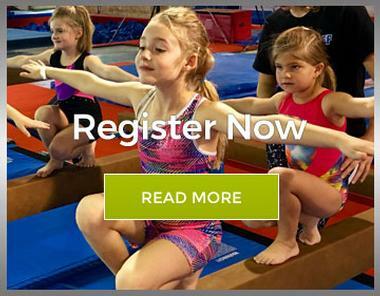 We require a waiver to be signed either online or in person at the gym. 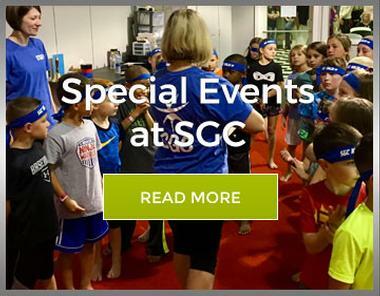 We encourage you to bookmark this Events page as we will keep our calendar updated with the latest events happening at SGC. If you have any questions, please feel free to contact us. Also, be sure to “Like Us” on Facebook! Game Night: One of our most popular events, SGC Game Night allows individuals and teams to participate in relays, obstacle courses, and more! Every Game Night will be different so come check one out! Parents Night Out: Kids have lots of energy and parents need a break from this energy every once in awhile. Our Parents Night Out is designed for parents to drop their kids off at SGC so the kids can use up some of their energy while the parents recharge their own batteries. It’s a win win! Skill Event Clinics: Gymnasts sometimes need a little extra time to work on a particular skill which is why we created our Skill Clinics. These include everything from our Flip-Flop Back Handspring Clinic to our Be a Star on the Bars Clinic. Ninja Night: Our most popular special event takes advantage of our amazing facility and equipment to provide 2 fun and challenging American Ninja Warrior style courses for the particpants. The 2 courses are designed for different age groups; 5-8 year olds and 9-13 year olds. Each course begins with slanted steps leading into challenging obstacles including cargo nets, ropes, hanging nunchucks, balls, etc. The course ends with the famous authentic Warped Wall! Beat the Wall! Beat the Wall!